The PermaseisTM digital array is one of the latest adaptations of our highly regarded GeochainTM system. The system utilises the new PSR-1 downhole receivers along with the standard GSP and GPP surface panels from our GeochainTM system. The high continuous temperature rating and the robust telemetry system will ensure semi/permanent operation in the harshest of well environments. 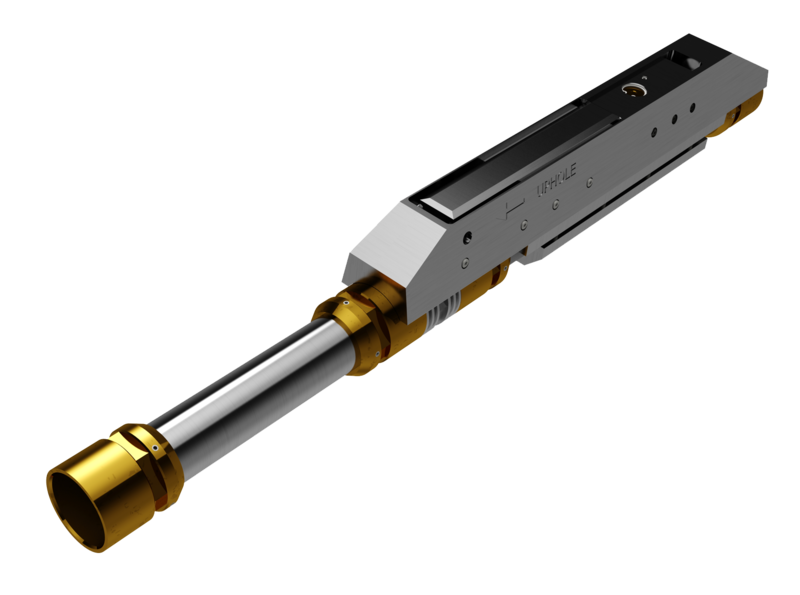 The tool is developed from the tried and tested ESR and GSR tools and has been designed to provide years of reliable service by utilising metal to metal C-rings throughout. Deployment of the tool is via a standard hepta cable and uses a double booted cable head with a Krytox oil fill to ensure long term integrity. In digital mode the tools can be combined to a maximum of 60 levels with 100m spacing between levels. 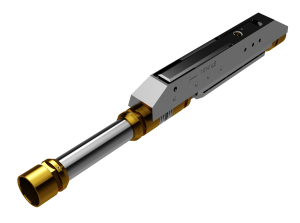 The tool utilises Avalon’s unique Active Cooling System (ACS), this maintains a constant 45°C differential between the borehole fluid and the tool’s electronic system. This dramatically improves not only long term reliability, but also allows operation to 180°C for weeks at a time. The PSR can also be provided in single or dual tool analogue mode to allow even higher operating temperatures. Analogue tools are available in 200°C and 225°C versions. The PSR comes with a three component sensor pack as standard which can be upgraded from one omnidirectional geophone per axis to four highly sensitive geophones per axis and with the further option of a state of the art active sensor pack (currently under development). These sensor packs will work in any orientation and, when using a multi-sensor per component devices, will deliver the required sensitivities with minimal noise for detecting the full microseismic wavefield.